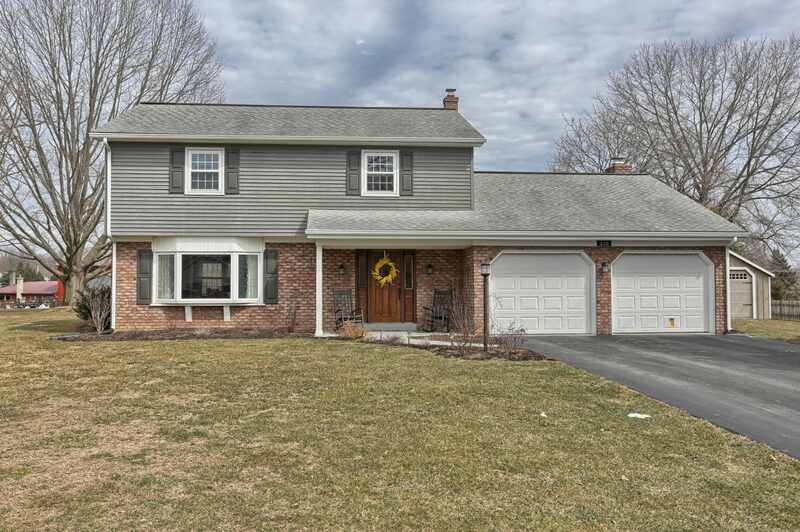 Take a look at Team Longenecker’s newest listing. One of a kind townhome, completely remodeled in Spring 2017. Brand new kitchen features white cabinets, with subway tile backsplash, granite countertops and all new slate gray KitchenAid appliances. The open floor plan features access to the dining room with floor to ceiling shelving and living room. First floor features all new vinyl wood planking flooring and fresh paint throughout. First floor powder room has new toilet and vanity. On the second level, the master bedroom features a lot of natural sunlight, master bathroom with double vanity and large walk-in closet with extra shelving for all of your wardrobe needs! Two additional bedrooms and hall entered bathroom complete this level. Stairs and all upstairs bedrooms have new carpet throughout. Entire home has been freshly painted, including all trim, doors, walls and ceilings. Access the backyard which is fully fenced in with deck and fire pit through the brand new sliding glass door. Two car garage has room for additional storage. 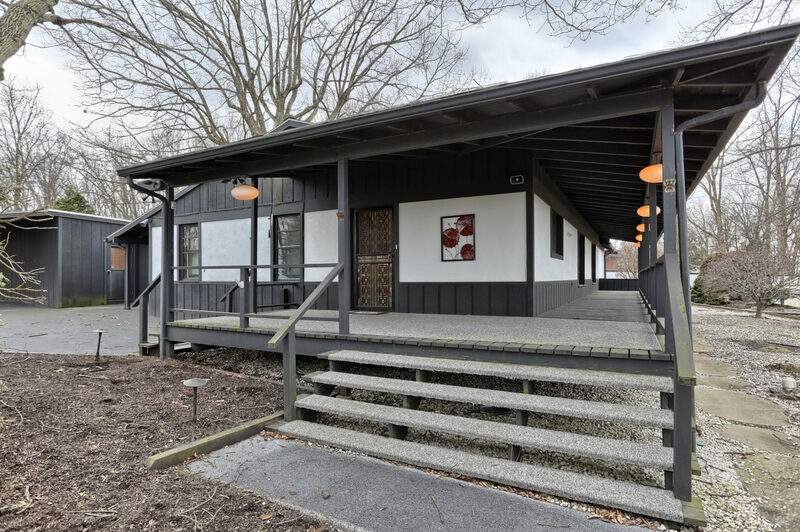 Convenient South Lebanon location in Fox Ridge Development, located minutes away from campus of Cedar Crest and Lebanon VA Hospital. Fox Ridge development provides ease of living, over 1-mile of sidewalks and large common grounds with no HOA fee. 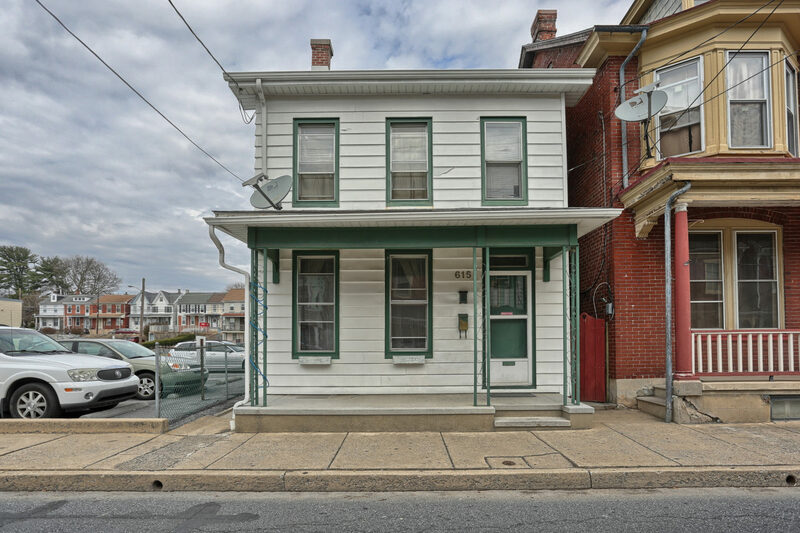 Lebanon County is centrally located in Pennsylvania allowing easy access to Harrisburg, Hershey, Lancaster, Reading and more. All though the area is often referred to as Pennsylvania Dutch Country, the local heritage includes people from many national origins. 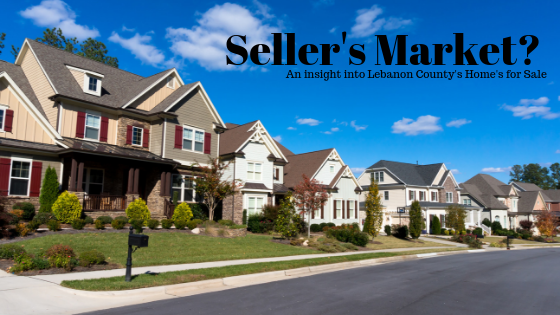 South Lebanon itself has a population of around 9,500 and a total area of 21.8 square miles. Within South Lebanon Township you will find South Hills Park, Ironwood Park, and access to Rails to Trails. Local historically known sites include Cornwall Iron Furnace and Union Canal Tunnel. The home is in Cornwall-Lebanon School District. This public-school District is in the south-central part of Lebanon County and encircles the city of Lebanon. The district is comprised of four elementary schools, a middle school and high school. Cornwall-Lebanon School District, nicknamed Cedar Crest is home of The Falcons. The student population of Cedar Crest is a little over 4,800 which makes it the largest of the six schools in Lebanon County. 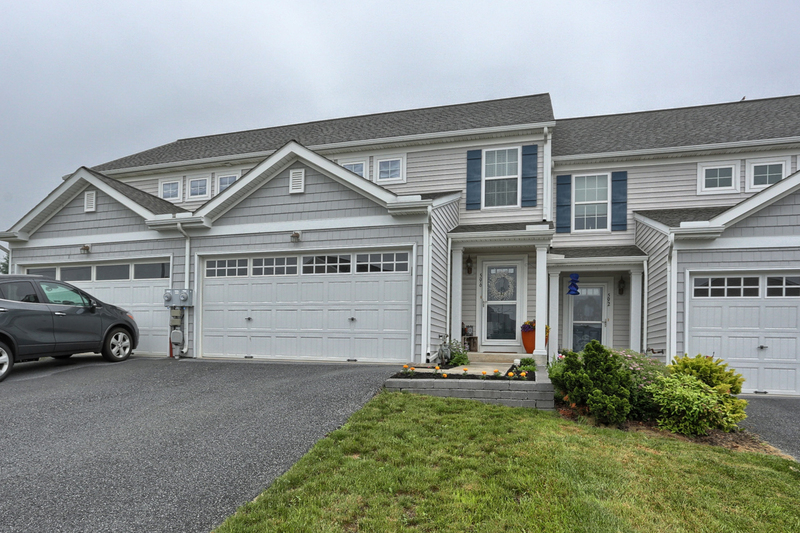 Listed at $165,000 this townhome in Cornwall-Lebanon School District is a MUST SEE! 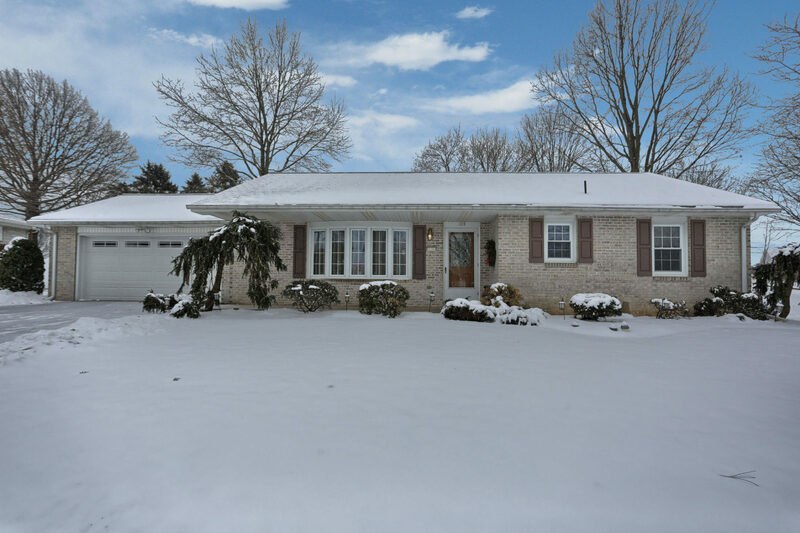 Call our team at 717-450-7090 to set up a private showing. We would love to show this great home to you and see if it might just be a perfect fit for what you are looking for!